What better way to celebrate a bachelorette party than with matching sashes? This one is for the bride-to-be. When you all go hit the town for a night of fun, the bride has to stand out as the special one. 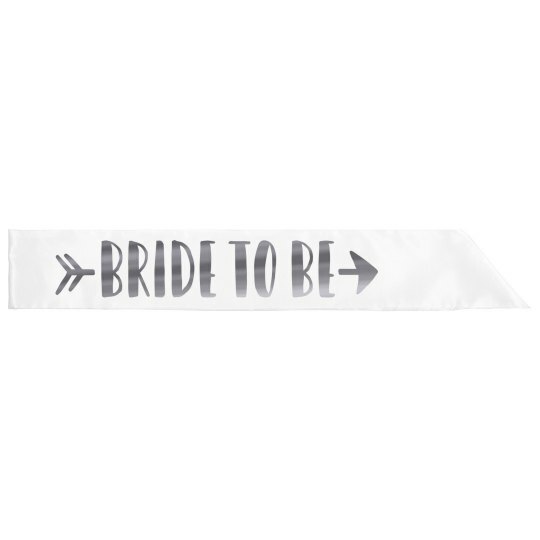 Get this sash for her and the matching ones for the bride tribe.